Head over to Tangr.com and select ‘Sign In’ in the left corner of your browser. 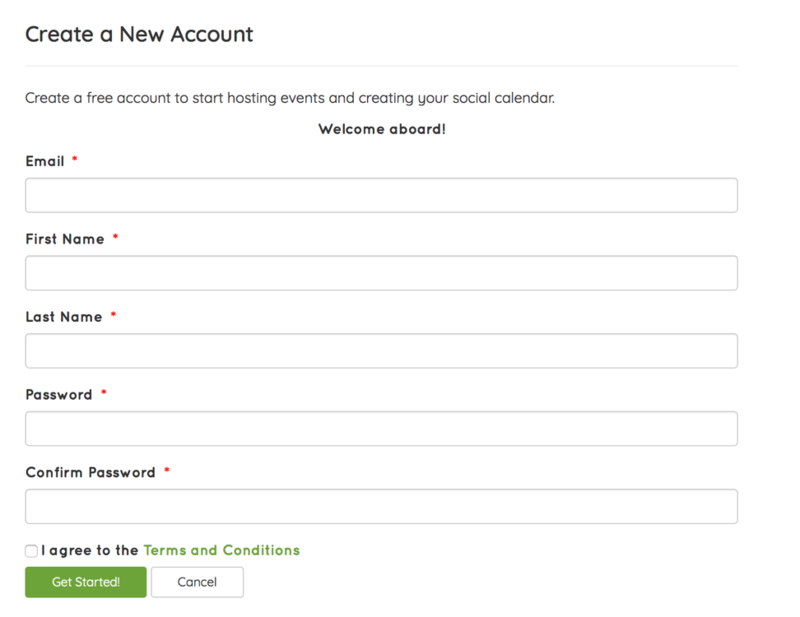 Next you are shown the Sign In/Create a New Account page. Select ‘Get Started!’ once the form has been completed. Special characters are permitted (spaces not allowed) but are not required. Consider a longer password or a phrase to increase the strength and security of your password. Next you will be prompted to activate your account. Click Finish and you will be sent a ‘Welcome to Tangr’ email in your inbox. Open the ‘Welcome to Tangr’ email in your inbox and Click on the ‘Active myTangr’ button. If the link doesn’t open please contact support@tangr.com for assistance. Next, you will be sent to the ‘Registration Confirmation’ page on Tangr.com. Enter your location in the ‘General Information’ section. Click the green ‘Confirm Registration’ button on the bottom left. Next you will receive a ‘Congratulations!’ message confirming your registration was successful. You may log in to the site and begin taking advantage of the features of the site.